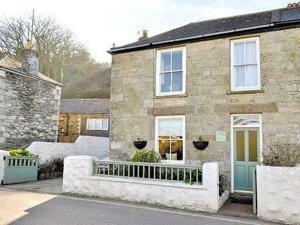 Situated in Porthleven, this holiday home features free WiFi. The unit is 18 km from St Ives. The kitchen has an oven and there is a private bathroom. A TV is offered. Newquay is 40 km from Wellmore, while Falmouth is 19 km away.